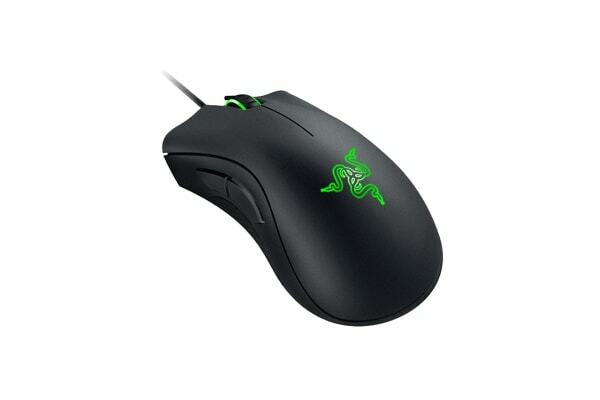 The Razer DeathAdder Essential Gaming Mouse has garnered a reputation for reliability that gamers swear by due to its proven durability and ergonomics. 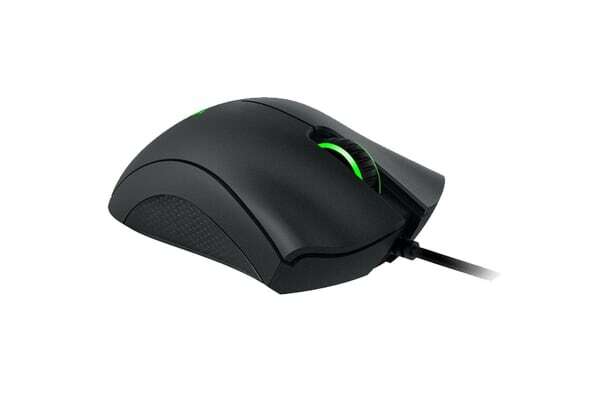 The Razer DeathAdder Essential features the classic ergonomic form. Its sleek and distinct body is designed for comfort, allowing you to maintain high levels of performance throughout long gaming marathons, so you’ll never falter in the heat of battle. Allows for fast and precise mouse swipes that offer greater control for the most essential gaming needs. Independently programmable Hyperesponse buttons give you advanced controls for a competitive edge. 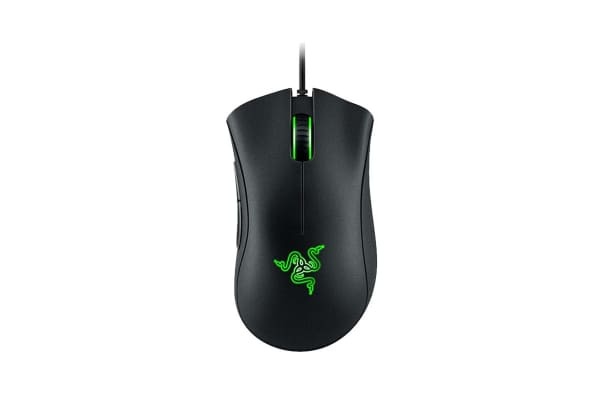 The Razer Mechanical Switches lasts up to 10 million clicks for longer lifespan and extreme reliability.